This show is hosted by the team at Lucca AM, a digital creative agency located in Rockford, IL. If you are a CMO, digital marketer, SEO specialist, designer or business owner, this show is for you. 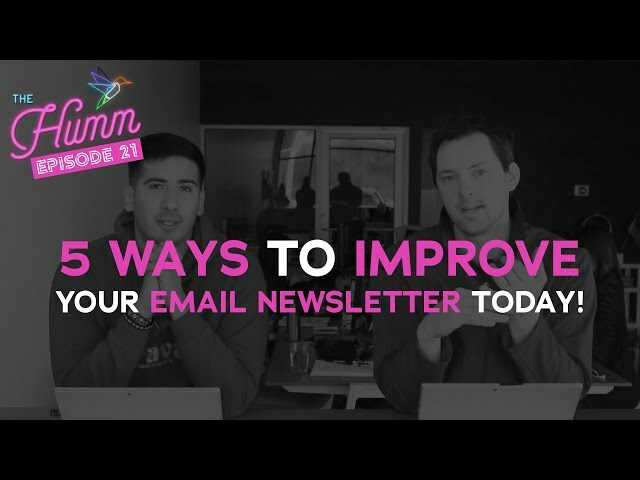 Our team (each a specialist in their own field) discusses trends, tips, and shares our knowledge to give better insight and actionable information to improve your business and help improve your own craft. The best part? We keep The Humm show short. Most shows are 3-8 minutes. If you prefer to read, we have a few episodes in text format in our Perspective section. 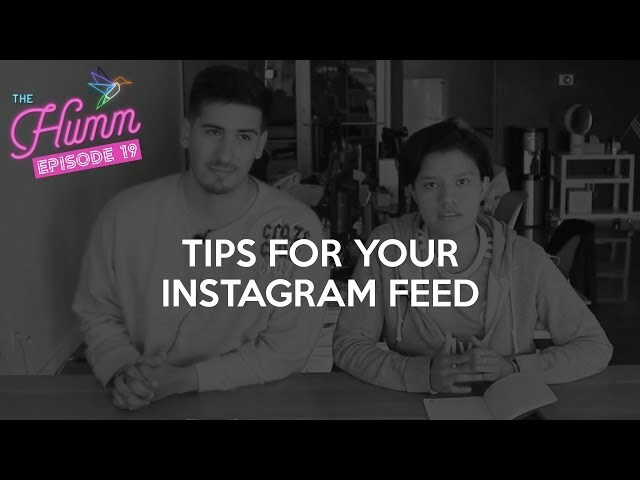 Cristian and Kitzia sit down and talk about how to improve your Instagram's feed! Small things go a long way when looking at your profile, grid, and overall feel. If your running ads on Facebook, a Facebook Pixel is an absolute must! 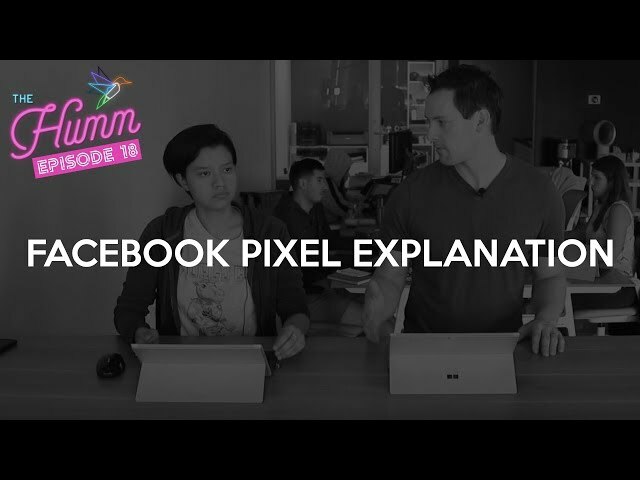 Kevin and Kitzia discuss what a Facebook Pixel is, why you need it and how to create one all in just 6 minutes. 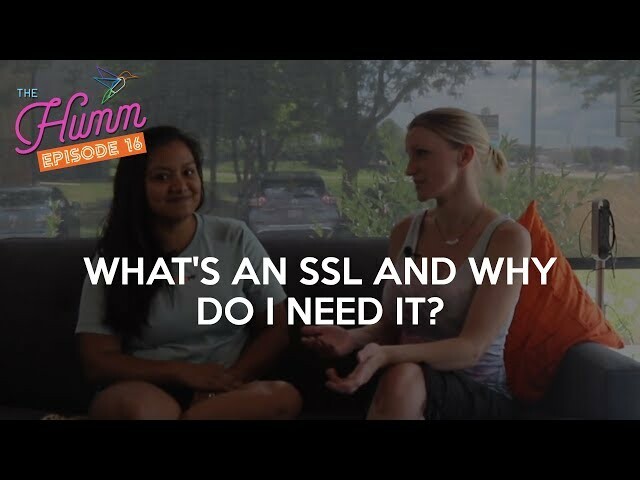 Have questions about this episode or have ideas of what you'd like to see in the next episode? Hit us up in the comments. Paid links, spinning content, and cloaking are big no no's for your website and only get worse when you are sending large amounts of organic or paid traffic to a website using these tactics. 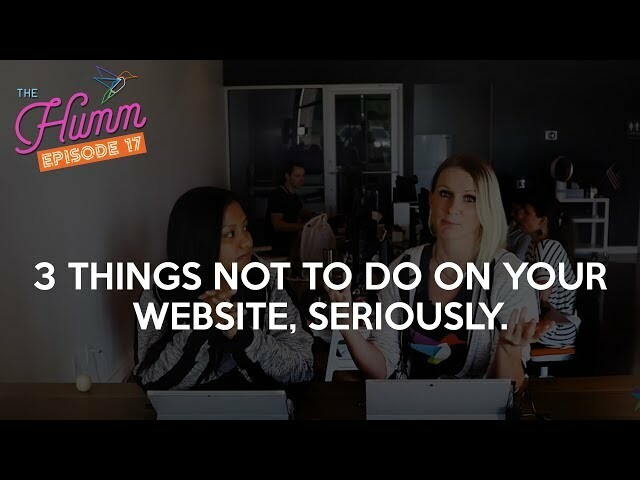 Learn more about what these 3 no no's are, why they are bad and what you should do instead to have a health website. As always, leave a comment if you have a question or more to add to the topic. We love hearing from you. Have you noticed that when you visit certain websites on Chrome, there's a display that says, "Not Secure"? Chrome is now labeling any website without an SSL (HTTPS in the address bar) as not secure. Find out what that means with Sally and Abby! 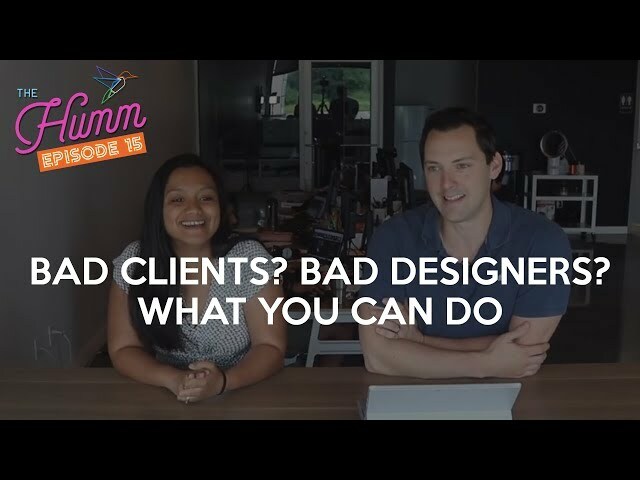 Is there such a thing as a bad client? Or is it that there are bad designers? 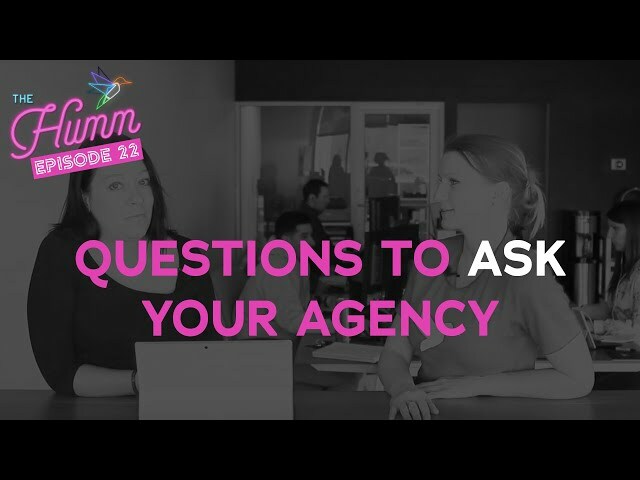 How do you go about finding the right agency with the right designers? How do you get the most out of the experience? 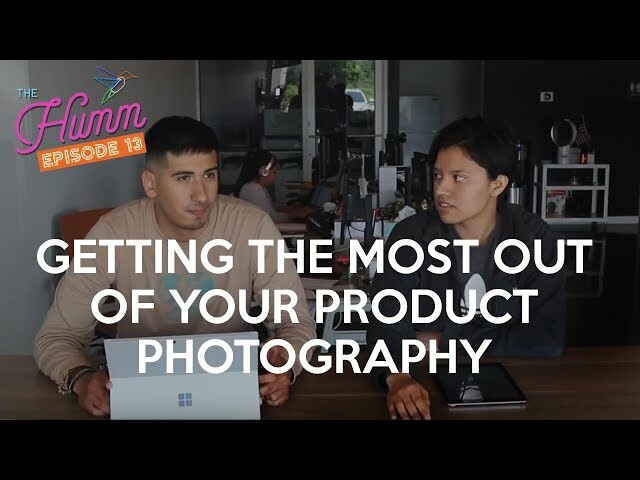 Abby and Kevin go over some points in dealing with both in the business world. White background? Live background? What's the best for your product in this eCommerce world? Thank you for watching this video. Subscribe and share your thoughts in the comments. We love hearing from you! 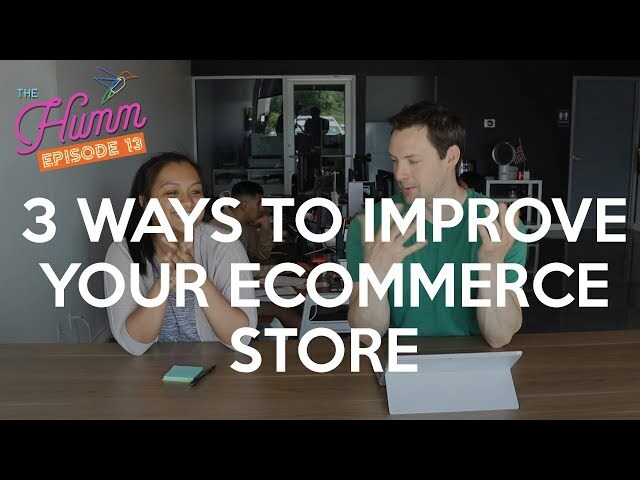 In Episode 13, Kevin and Abby talk about 3 trends and ways to improve your eCommerce website. 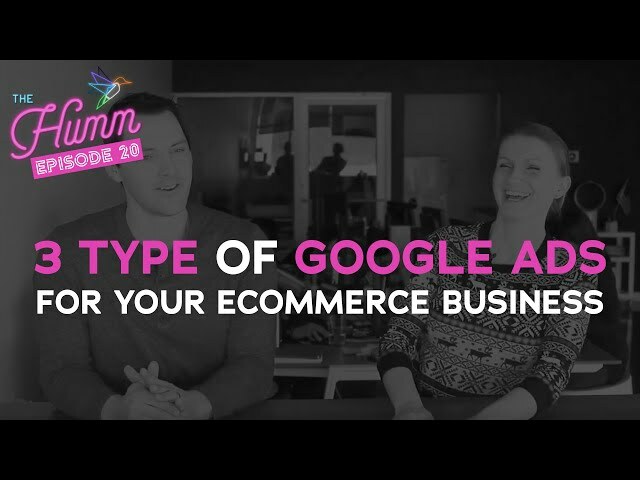 eCommerce stores are popping up all the time and it can be hard to compete. It's important to not get overwhelmed and jump from trend to trend. It's important to always evaluate what is going on in the industry and what your competitors are doing and then take the best of it and test. This video explores 3 trends that every store can do and should do to be trustworthy and increase conversions. 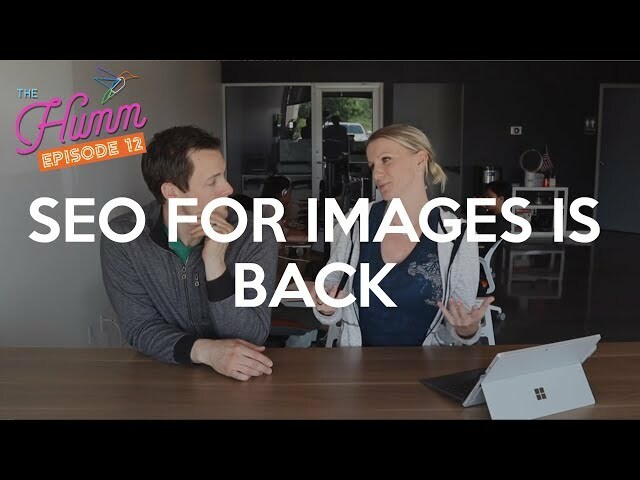 Sally and Kevin talk about the new news from Google bringing back SEO for images and what it means for everyone! 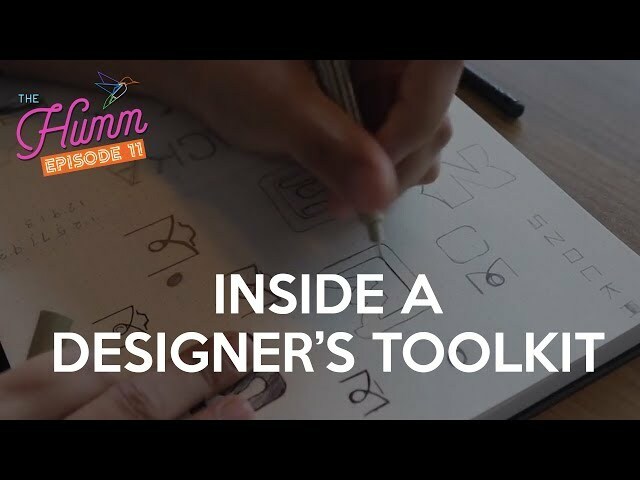 Abby and Kevin discuss the tools of the trade of designers and what we use in our agency. Check out what we are using and share in the comments what you use. We'd love to hear from you!